DEVELOPER TAKE ON THE PROSPECTS OF SENGKANG / FERNVALE. With Parc Botannia and her surrounding development, Sengkang will have tangible investment appreciation by 2025. Being the newest neighborhood in Sengkang, Fernvale will be part of Sengkang’s seven sub-zones to be completed by the Housing and Development Board (HDB Singapore). This zone is expected to stretch from Punggol River to Jalan Kayu, and will be rewarded with an abundance of housing amenities. Needless to say, Jalan Kayu will be the main food street for delicacies and future prime area for coffeehouses and cafes. Other bidders included China Construction (South Pacific) Development, Allgreen Properties, MCL Land (Regency), and Treasure View. This joint development will create positive hype and excitement for the residents of Sengkang. Interested buyers can take note on the latest updates of dates so you can plan your viewing. (See Above for Important Dates and Events). The Urban Redevelopment Authority (URA) launched Parc Botannia for tender at Fernvale Road on September 27th. Wee Hur Holdings is one of the developers working on the Parc Botannia. They have been creating housing residences in Singapore since their establishment in 1980. After 28 years, the company was listed on Singapore’s Exchange Mainboard on January 2008. Sing Development is the other joint project development company that won the public tender for this project. They have been around since 1964. With over 50 years of experience, they are well-rounded, dedicated, and trusted to successfully complete this project. 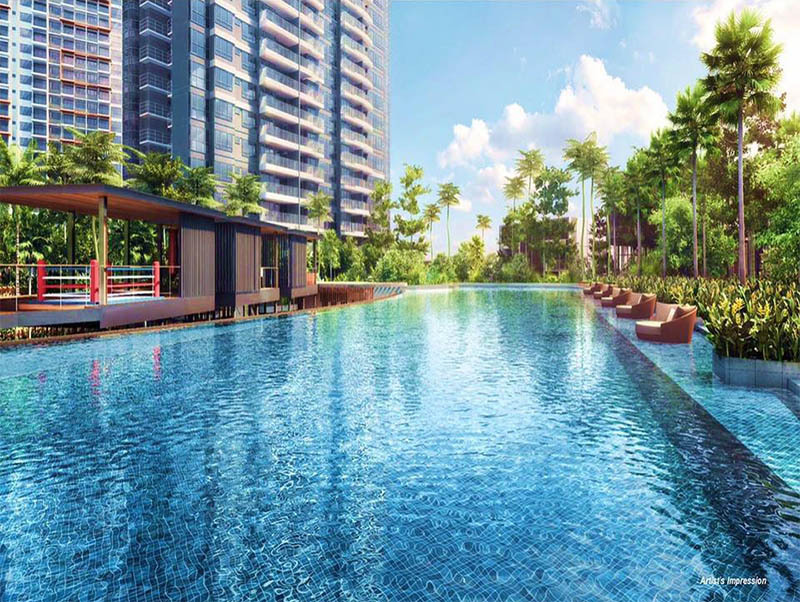 Recent developments by Sing Development include residential projects such as the BelleRive in Bukit Timah area or Waterwoods project in Punggol.